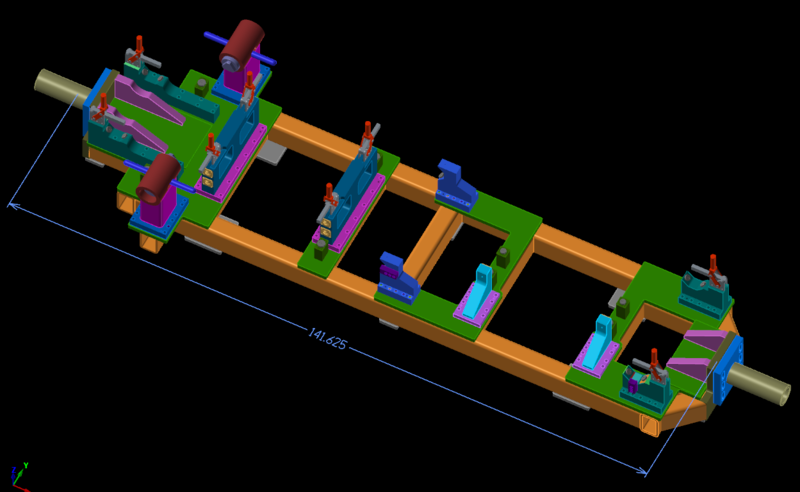 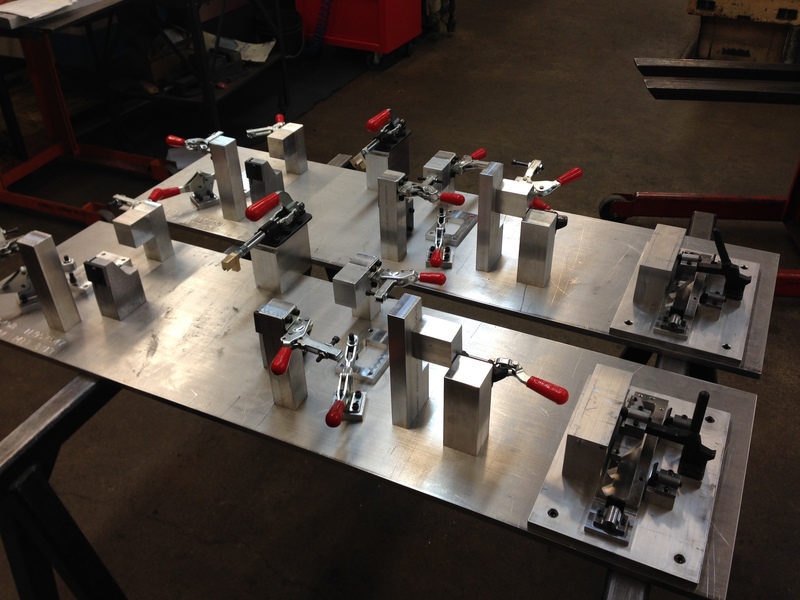 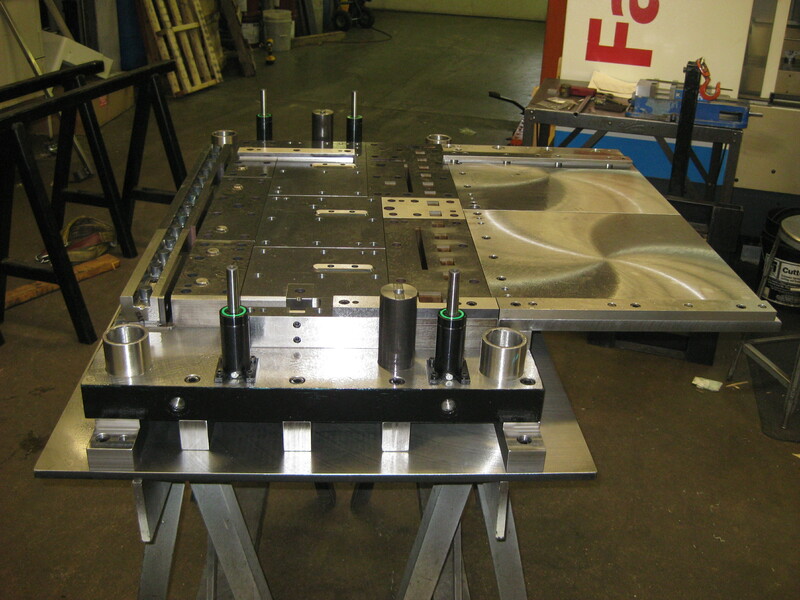 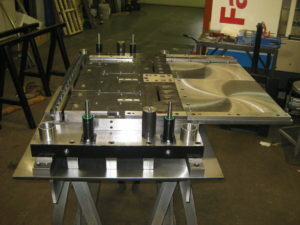 Tools, Fixtures & Custom Parts - Midway Tooling Technologies, Inc.
At Midway Tooling, we Design and Manufacture High Quality, Dies, Fixtures, and Custom Parts for multiple Fields and Companies. 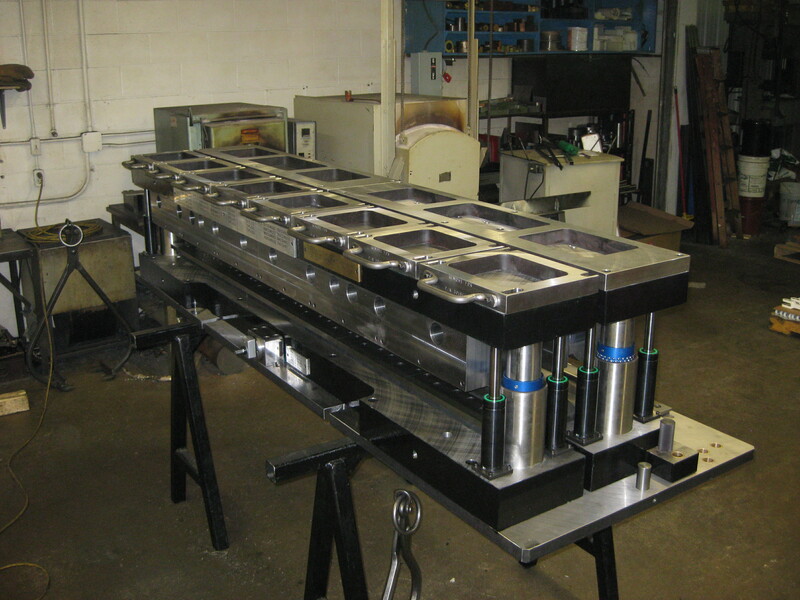 Our Team has many years of experience, which Guarantees, Industry Leading, Quality and Craftsmanship. 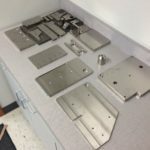 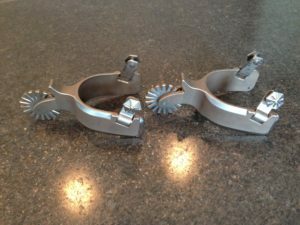 We were provided with shorter lead time and superior quality by choosing Midway Tooling Technologies and I highly recommend them!